Yes, addiction is treatable. With proper treatment drug and alcohol dependence disorders can be effectively treated. 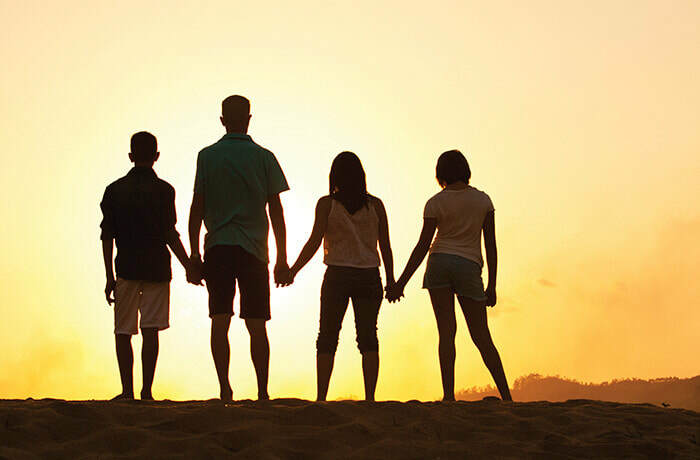 Families can play a major part in the recovery of addiction. Just by providing love and support increases the chance of the individual to recover. Relapsing to substance abuse is likely and it does not mean treatment has failed. Lapsing back only means treatment needs to be adjusted. High levels of stress can also trigger the person to relapse.